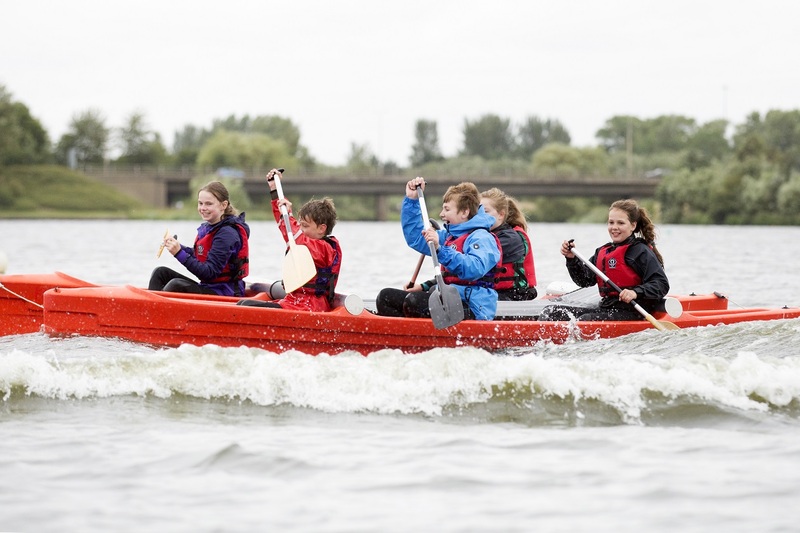 A fun-filled multi-activity week in the school holidays, focussing on trying out a range of activities, meeting new people and having lots of fun! Throughout the week participants will try different activities including sailing, windsurfing, canoeing, kayaking, stand-up paddleboarding, raft building, archery, katakanus, and a range of fun games, all of which makes an ideal introduction to watersports. If you wish to progress further in a particular activity, you could do so on one of our discipline specific holiday weeks.